Harrod Sport ® Junior Practice High Jump Stands are complete with a heavy duty 55cm to 135cm calibrated strip label for accurate height measurement. Steel stands and zinc phosphated and polyester powder coated green. 25mm x 1.6mm thick square steel uprights. Lath and landing area to be ordered separately. 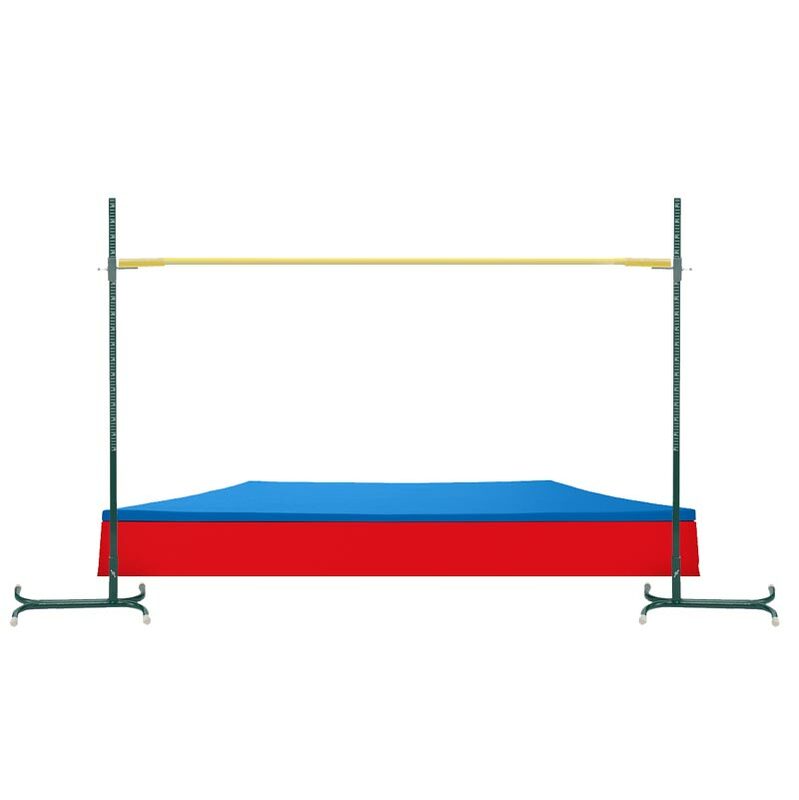 Lost the instructions for your Harrod Sport ® Junior Practice High Jump Stands? Please Click Here to download a new copy.